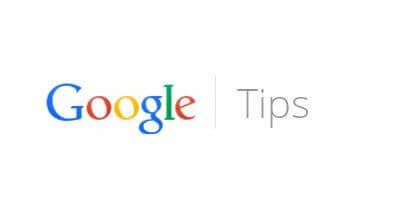 Visit Google Local enter the area you want to search and the keyword of the place you want to find. For example, typing:restaurant at the above link would display local restaurants. Type “weather” or “movies” followed by a zip code or city and state to display current weather conditions or movie theaters in your area. For example, typing weather 84101 gives you the current weather conditions for Salt Lake City, UT and the next four days. Typing movies 84101 would give you a link for showtimes for movies in that area. See what other web pages are linking to your website or blog by typing link: followed by your URL. For example, typing link:https://www.computertips.in displays all pages linking to Computer tips.